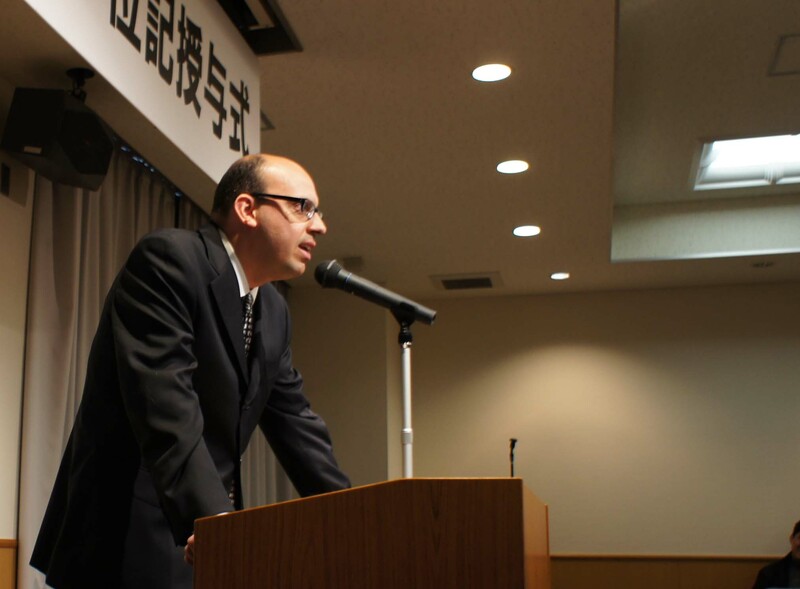 I uploaded handouts of lecture course on the law and development in the Graduate School of International Development, Nagoya University. 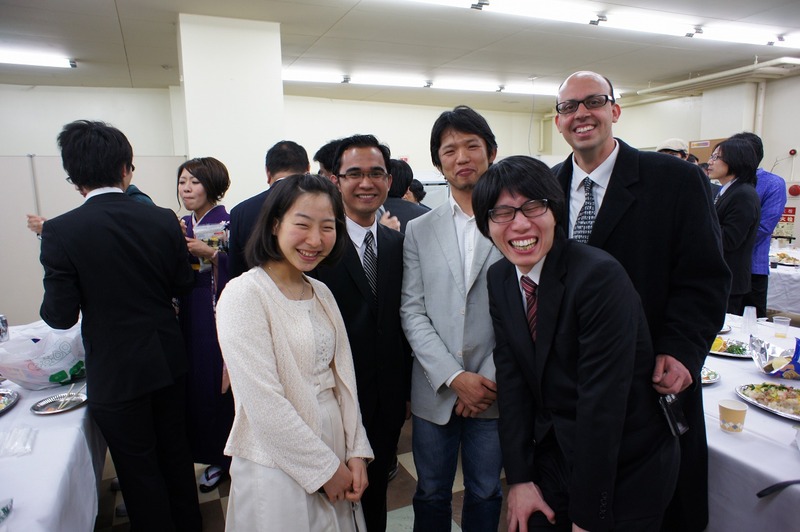 On 24 March, GSID had graduation ceremony. 4 of our seminar members graduated this year. Two are going to work at companies. One is pursuing his research in Ph.D. course of the GSID. One is back to his country and going to teach constitutional law. Luis giving speech as a representative of graduating students. He continues his research in Ph.D. degree, GSID.